Supervisor Mark Ridley-Thomas introduced a motion to accept the final recommendations of a study that evaluated ways to reform Los Angeles County’s troubled Probation Department. 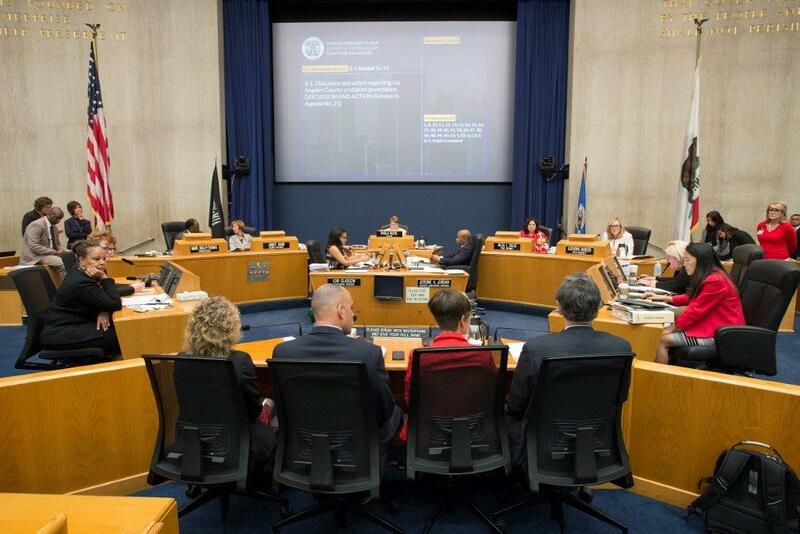 It endorsed the findings of the LA County Probation Governance Study, which was the culmination of 18 months of work by Resource Development Associates (RDA), a consultant team that included local and national experts in justice reform. “Accepting RDA’s primary recommendations, and directly linking them to the efforts already underway on Probation reform, is the responsible thing to do,” he added. “The ultimate goal is a transformed department with clients’ well-being at its core.